Kate Middleton is handing babysitting duties over to Prince William tonight as she heads out for the ultimate girls’ night out in London. 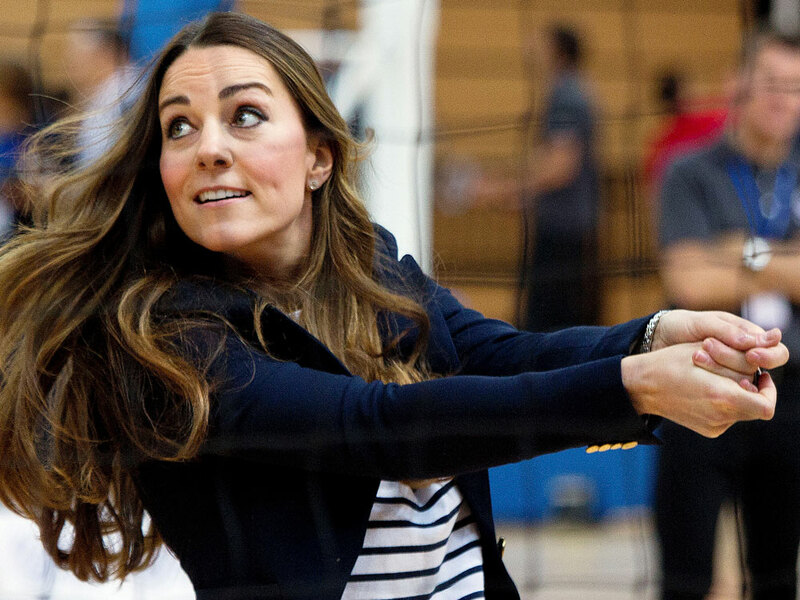 The Duchess of Cambridge will wow guests at SportsAid’s annual gala dinner, which is sponsored by Tiffany & Co and Laurent-Perrier champagne. With the fashion pack eagerly awaiting word of Kate’s outfit, it’s set to be one of her most glamorous to date. K Middy will head to Central London’s Embankment Gardens for the event, where she’ll be guest of honour at the Supernova venue. As the patron of the charity, Kate will also present the coveted One-to-Watch Award at the glitzy ceremony, which honours a young British sportsman or woman who has demonstrated an extraordinary commitment to their career. Team GB’s Tom Daley and hockey player Harry Martin are among the previous winners. With various public appearances planned before Christmas, the Duchess is also expected to attend the British Military Tournament at London’s Earls Court Exhibition Centre on 8 December, as well as a screening for David Attenborough’s Natural History Museum Alive 3D on 11 December. 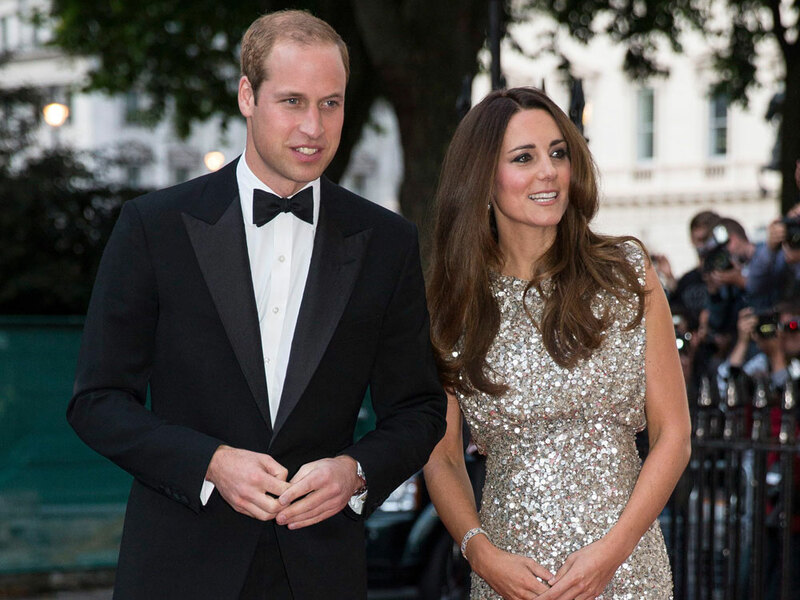 Question is, how can Kate top Wills’ karaoke session with Bon Jovi and Taylor Swift?